Happy New Year! 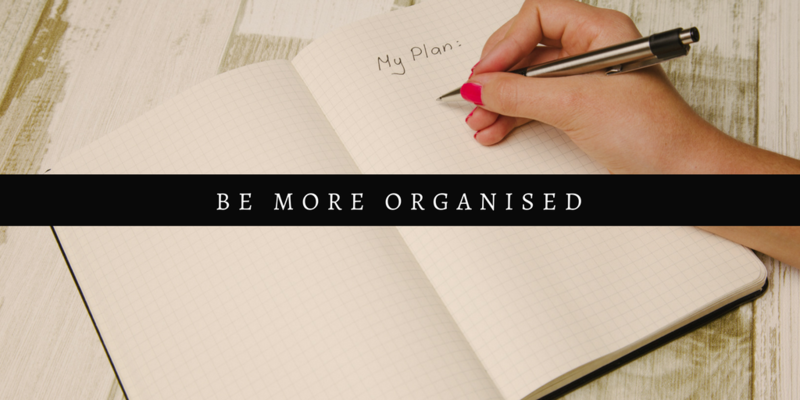 You’re a school student or half-way through your degree, the replacement of new calendar also gives you an opportunity to replace, modify or acquire new skills, habits and intentions in the form of New Year’s resolutions. 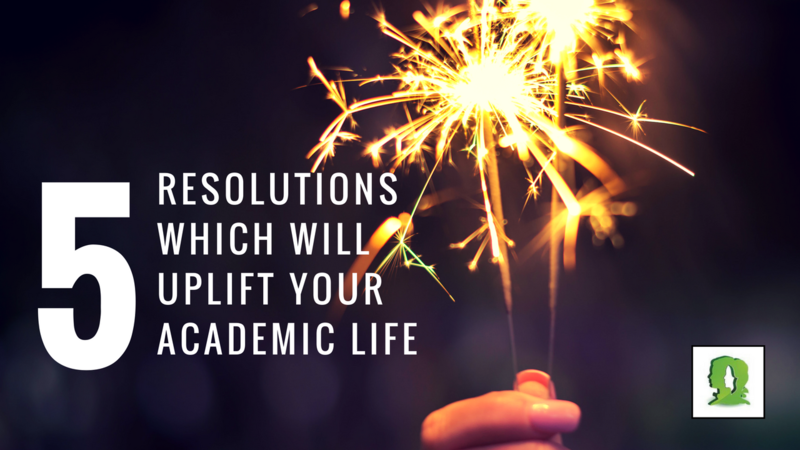 Here we brought you a list of top 5 New Year resolutions, specifically chosen for the individuals living the student life. New Year’s Resolutions regarding health are most common and, why not? A good mind resides in a healthy body. 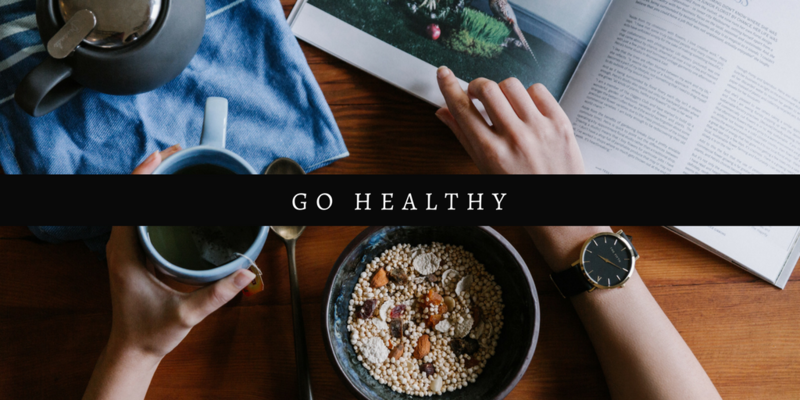 A healthy lifestyle is most important in every phase of life as it’s directly associated with higher concentration level and memory. It reduces the risks of ailments and problems which leads to have a consistent work-life balance, which is crucial as a student. This resolution associates with doing physical activities such as sports, avoiding fast food, getting more sleep etc. 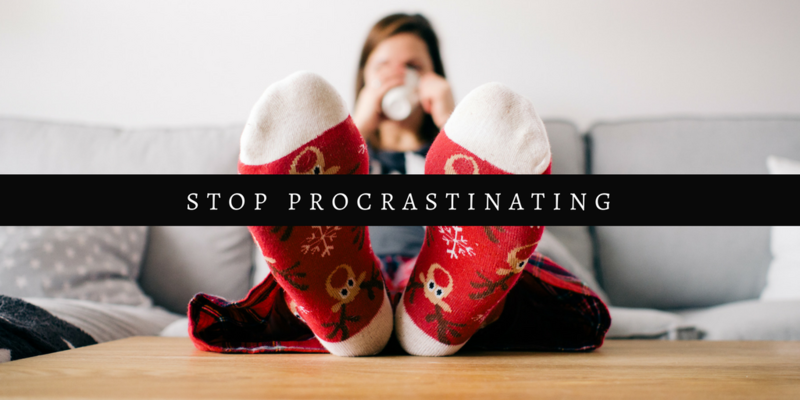 For students, procrastination is the most common problem which is at a high priority to cope up with as it can affect one’s academic performance drastically. It’s not just a common New Year resolution but only the idea to stop procrastination sounds too vague. Any big idea takes massive dreamtime but it’s only the execution which makes it happen and turns it into big. So, the secret sauce to execute big plans is only to ‘Avoid Procrastination’. Anything organized, whether it’s your room or your stack of book or anything you can think is always more easily accessible. Examples which suddenly pop-up in the head are already getting the set of books which you’ll require in future, writing down notes in between lecture and keeping them in place to sticking up with school schedule. And who knows, while organizing your room to your books, your life gets sorted? 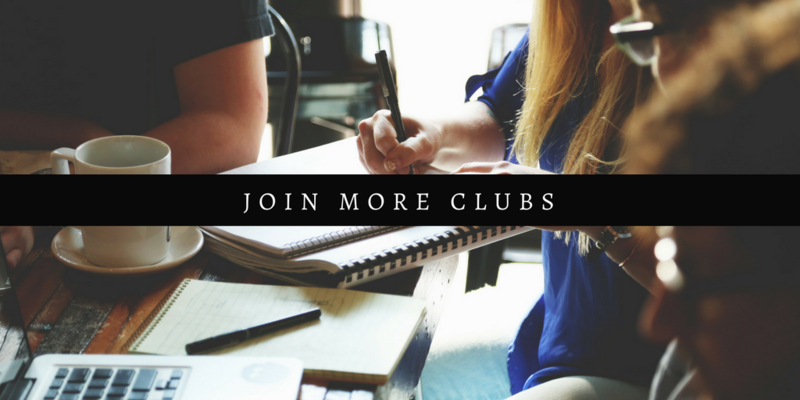 Communicating and socializing around can get you to have valuable social connections as school or university is not all about the the sticking up with the course work only. Sometimes new people can also teach you a thing or two. Because eventually in real world it’s your social skills which will help you the most to survive. New year is probably the time when most of people check their piggy banks to bank accounts and very often get disappointed. 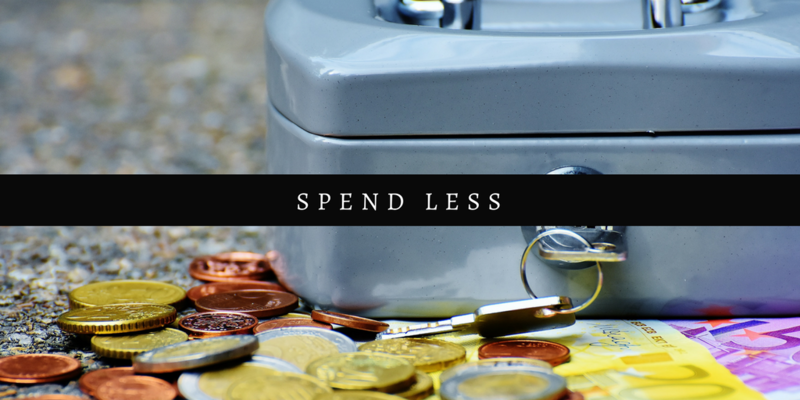 Most of the students choose this resolution as they’d like to spend less money in coming year. Here, the knack is to be discrete and realistic. Focus on your requirements – what you need and what you don’t. That’s it.